An account has to be set up in Mycountyparks before you can reserve a spot, this can be done at any time, we encourage you to do this before the sites come online. Walk ins are accepted at non reserved sites. Reservations will take priority. Must reserve 5 days in advance. 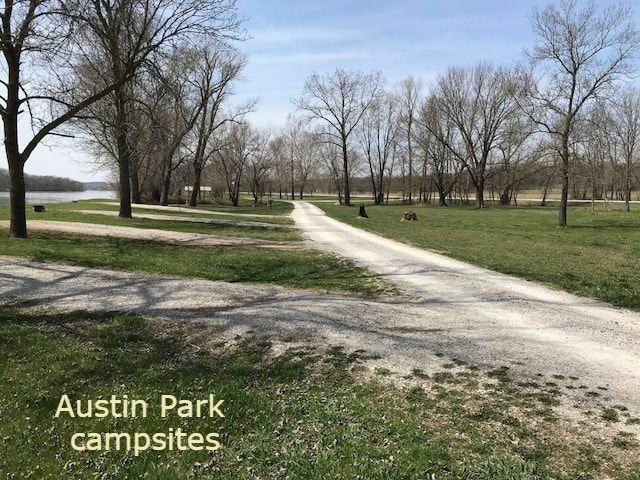 Bentonsport campgrounds will become available at a later date once any damage due to ice is repaired in the campground. Water has been turned off in county parks, campgrounds, Bentonsport Shelterhouse, and in the Morris and Sugema shower houses. Campground Gift Certificates now available at the Van Buren County Conservation Office! Van Buren County Conservation Board invites you to relax and enjoy our many campgrounds, county parks, historic sites, wilderness areas, antique & craft shops, events, and museums.